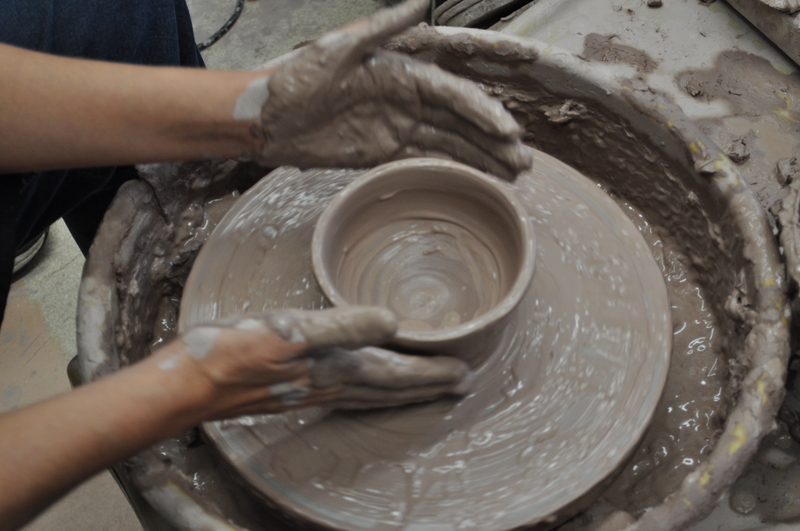 Tonight, the Craft Center will be hosting it’s Empty Bowls Dinner from 5-7PM in the Peirce Alumni Dining Room. There will be a soup dinner, as well as bowls that will be available for purchase through silent auction of bowls both from the Empty Bowls workshop in September, as well as some professional pieces. All of the proceeds go to Food for the Hungry in Knox County.